Susan is caring, personable, and down-to-earth, with a desire to know her clients and allow them to know her. She is respectable and easy to connect with. Susan is passionate about how nutrition can affect pregnancy, labor, birth, postpartum and breastfeeding. Susan's philosophy she lives by is prevention can be the biggest cure! 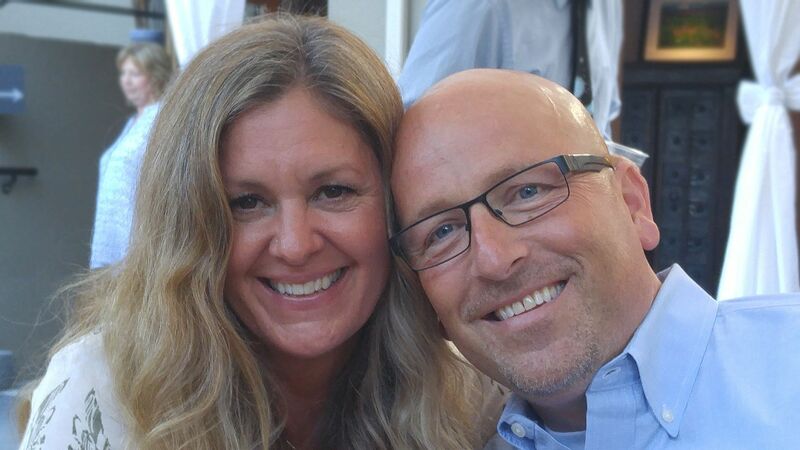 Susan and her husband Chris enjoy outdoor activities and the summertime sun in the Pacific Northwest. They enjoy vacationing in Hawaii and other destinations where they can relax, spend time together and get grounded. 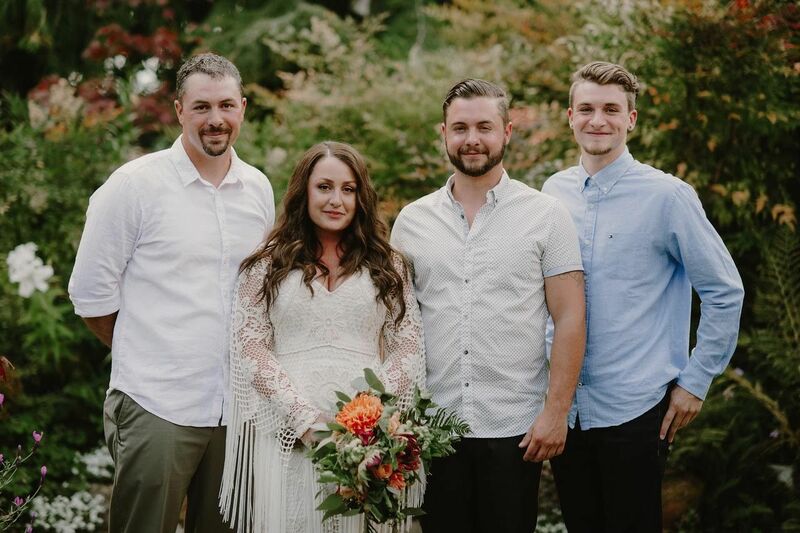 After nearly 30 years of raising her children, ranging in age from 33-21, Susan is excited to be entering into a new phase of life being a grandmother! Spending time with Coraline is a joyful experience and watching her grow is a blessing! Susan started her career in 1996, working with women during their childbearing years as a certified doula (professional labor support), continuing on to become a childbirth educator in 1997. Before becoming a Midwife, she had the pleasure of serving over 2000 families as a Doula/Midwife Assistant and mentoring hundreds of couples through childbirth classes. Prior to 2003, Susan attended births from Seattle to Olympia, caring for women in hospitals, birth centers, and private homes. 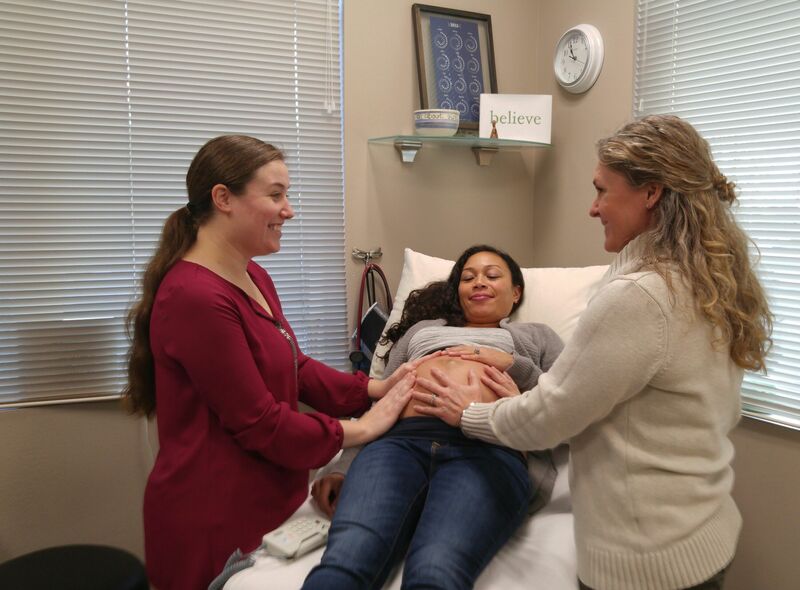 This variety of locations allowed Susan the opportunity to learn the craft of catching babies under many skilled providers including OB/GYN's, Certified Nurse Midwives, and Licensed Midwives. 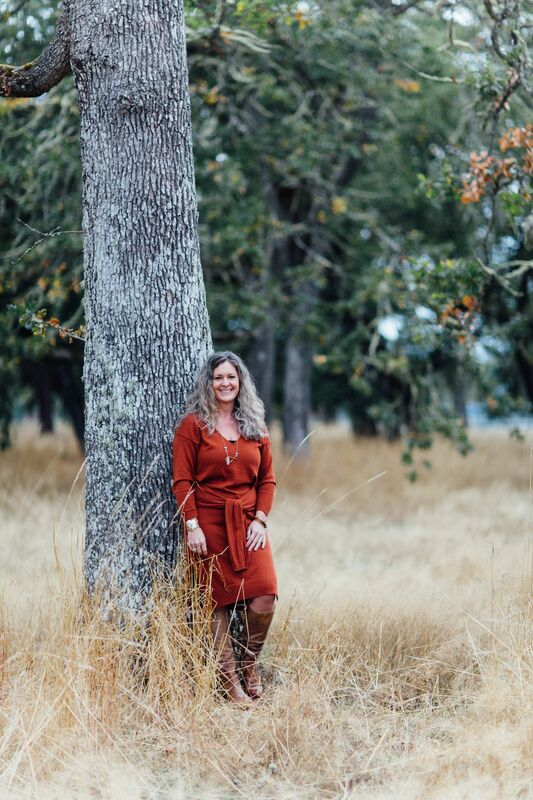 The Birthing Inn in Tacoma hired Susan as a midwife assistant and childbirth educator in 2003, giving her the privilege of joining a group of wonderful midwives and gaining access to the many different tricks of the trade. After a decade of observing and learning, Susan started midwifery school in 2005 and was licensed in Washington State as a Midwife in the fall of 2008. Susan serves her midwifery clients using the Midwifery Model of Care and also functions as the full-time owner and manager of The Birthing Inn. “I truly believe working as a Midwife is my calling in life" – it is my pleasure to lend my out-of-hospital birth expertise to you and your family! 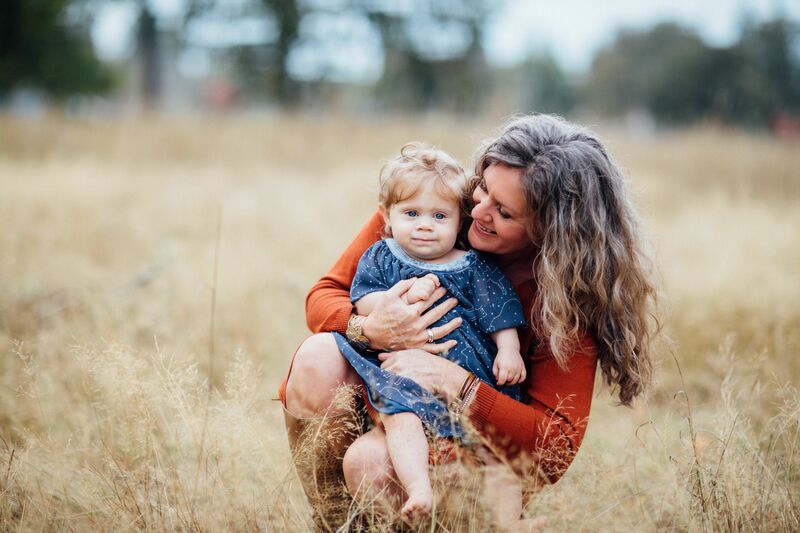 For Susan, it’s not enough to be dedicated to her clients and to The Birthing Inn, She also believes in passing the torch to other women who desire to learn the craft of midwifery and discover if “catching babies” is the business that’s right for them. Susan trains Doulas, as well as Midwife Assistants, and often has midwifery students from around the country in her Tacoma office learning the trade. Visit The Birthing Inn for more information on upcoming trainings.